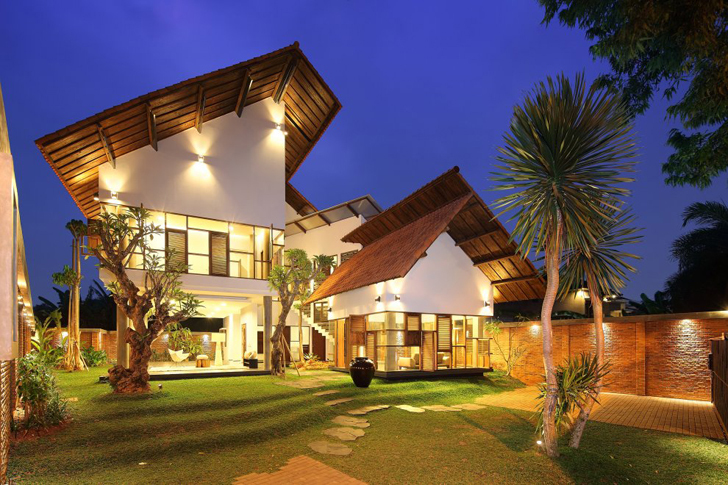 The Indonesian government has changed the time frame in which foreigners can own homes in the country. The Cabinet Secretariat noted on its website this past Tuesday that Indonesia’s President, Joko Widodo signed into law a regulation late last year giving foreigners the right to buy and own a house and land for three decades, with possible extensions of that ownership for an additional 50 years. For those thinking about living in Indonesia, to be eligible a foreign national must live, work or invest in the country, and and provide “benefit” to the country. Indonesia has always been kind to home ownership by foreigners, but previous rules for owning a house and lot was limited to 25 years, and extendable for another 25 years if you met certain guidelines. Apartment and condominium ownership rules in Indonesia are relaxed and mimic those of the Philippines, however foreigners living in Indonesia cannot spend more that 10-billion rupiah, or approximately $720,000.